This weekend a friend visited me. This isn’t any friend, he’s my best friend from college. We were roommates. Scheduled our graduate school classes together. Our kids love playing. But we ended up talking about how to name a private practice. He’s worked a full-time job in a college setting for about ten years. I always wanted to see him do private practice, but it was never a goal of his. 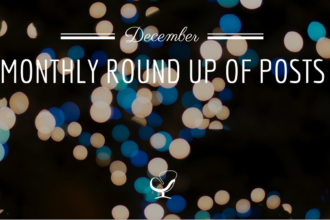 During this visit, we started talking about finances, career goals, and private practice. In my personal life, I really try to be careful about getting to psyched about consulting-type conversations. Mostly because the average person doesn’t care. You do, that’s why you’re here. 3 sessions x $150/session x 46 weeks = $20,700 – 40% for taxes and expenses = $1,035 per month! All weekend we talked about what it would take to launch a private practice. (In fact, we may be doing something where you can watch his consulting with me…it’s still in the works, but if you’re interested make sure you are a part of the How to Start a Practice newsletter.) But the first step was how to name a private practice. Before we got too far into the planning, we stopped where most people stop: How to name a counseling private practice. What do people experience in your sessions? What name feels really awesome? Location-Based Private Practice Names: These are names that are usually [your town] + counseling or therapy. Examples are: Traverse City Counseling or Northern Michigan Counseling. Specialty-Based Private Practice Names: These practices focus on their counseling specialty. This could be that you do depression counseling, help empty-nesters or people that are stuck. So your counseling practice name might be [Your city] + [Your specialty] + counseling or therapy. Examples might be Boston Depression Counseling. Personality-Based Private Practice Names: A personality-based name is usually a metaphor or something that is important to you personally. For example, Anchored Counseling or Lighthouse Therapy. Name-Based Private Practice Names: This is when a counselor names their practice after themselves like Sanok Counseling. 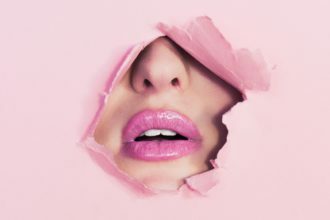 I recommend that you never do this, because it makes is hard to expand, you have to rebrand, you rarely could sell your practice, and it limits what people think about your reach. 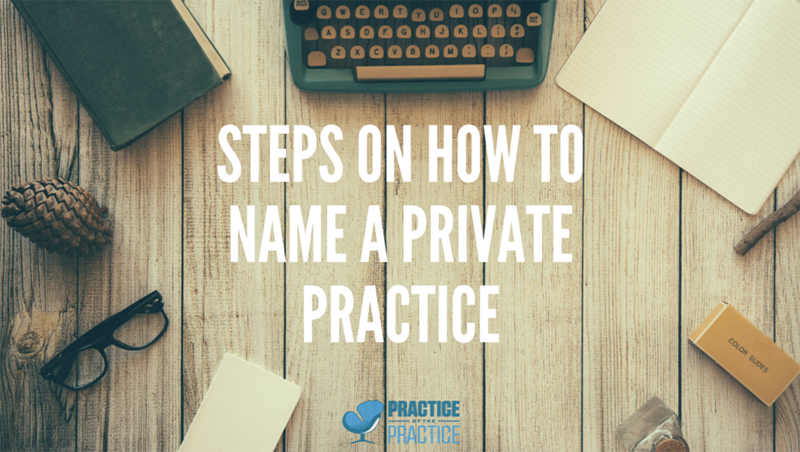 Now that we know the main types of private practice names, let’s go through the process of figuring out your practice name. 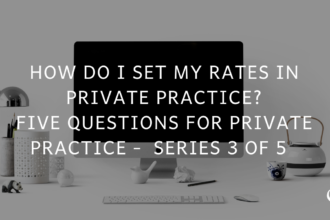 How to Name a Private Practice | Who are you? 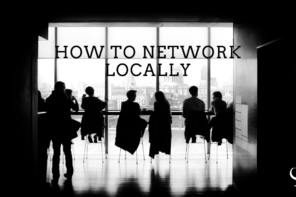 Before we land on what to name your private practice, let’s brainstorm a bit. Open a document on your computer and just start brainstorming. Here’s the first question. When you’re doing counseling, what’s counseling like? How would clients answer this? Now we start mashing things up to see what ideas we generate. Remember, at this stage of naming a private practice we’re not looking for the final name. So don’t judge or rule out. Now you’ve got the beginning list for your practice names! Start putting words together to see what sticks! But first make sure that the URL is available. Unsure if your website is available? Use this tool to see if your URL is available as you name your private practice. 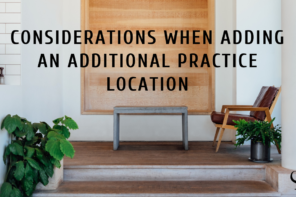 What’s next after naming your practice? File your PLLC or LLC: Based on your state, you’ll want to file for a PLLC, LLC, or S-Corp (consult your own accountant or connect with my accountant for a free 30 minute consult) to file you can use LegalZoom to make it easier. Find space to sublet: Find a local counselor where you can pay a set amount per session or a percent of what you bring in. Create your website: I used Bluehost when I first started, it’s only around $5/month. Here’s a WordPress Installation a Step-by-Step. Get a phone number: I love Grasshopper because you can add extensions, virtual assistants, and don’t need to buy a phone system. Business Cards: It’s worth paying a little more for sweet business cards. 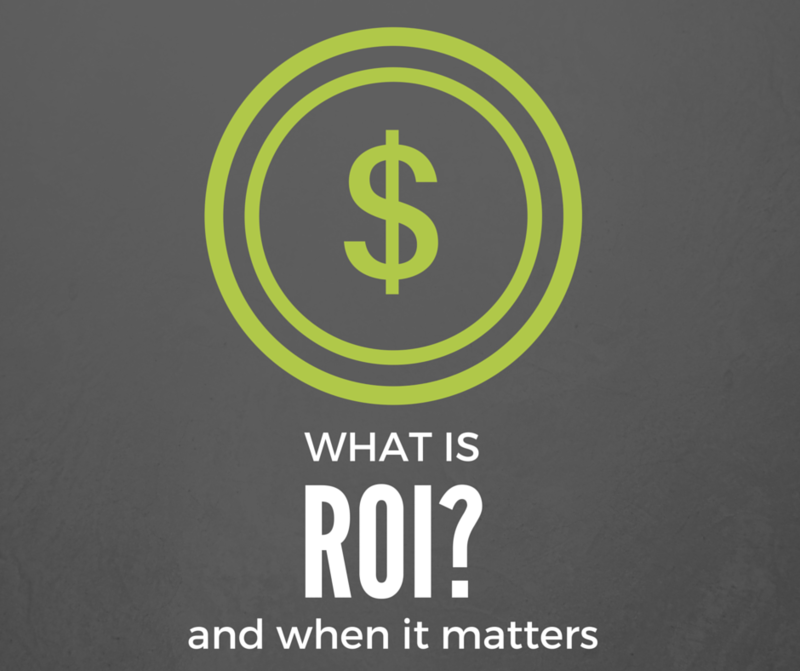 It makes you look more professional and you can usually charge more as you build that image. I use Moo, if you click here I’ll get some Moolah. File with Google My Business: You know that map that shows up with other private practices that you are not on? File with Google My Business so you can get on too. 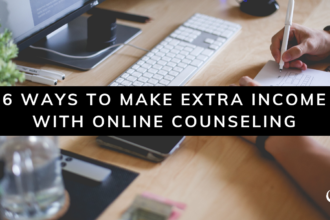 Then have other counselors and friends write reviews about how awesome you are (not clients). Also, you might want to download my 28-step checklist for starting a private practice. Good luck!!! 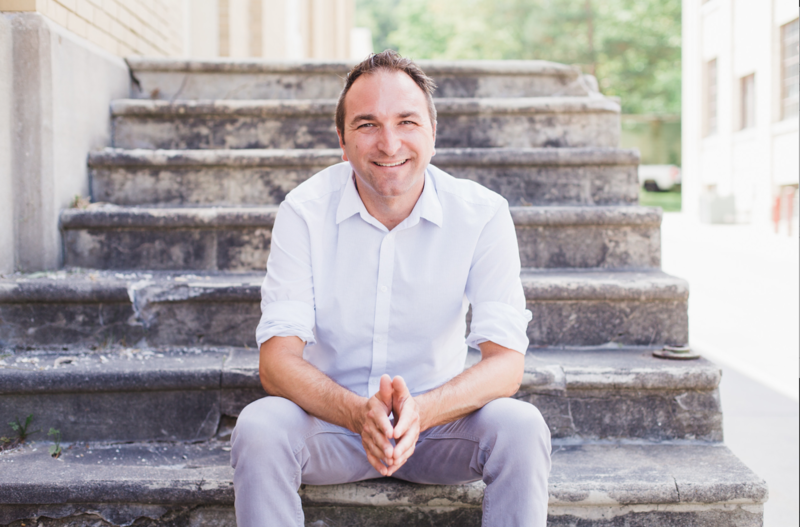 Joe Sanok is a licensed counselor, owner of Mental Wellness Counseling in Traverse City, MI, and a private practice business consultant. 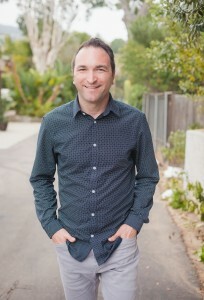 He is one of the most sought-after consultants and podcasters in the private practice industry. He is a co-founder of The Most Awesome Conference and loves being a dad and husband.